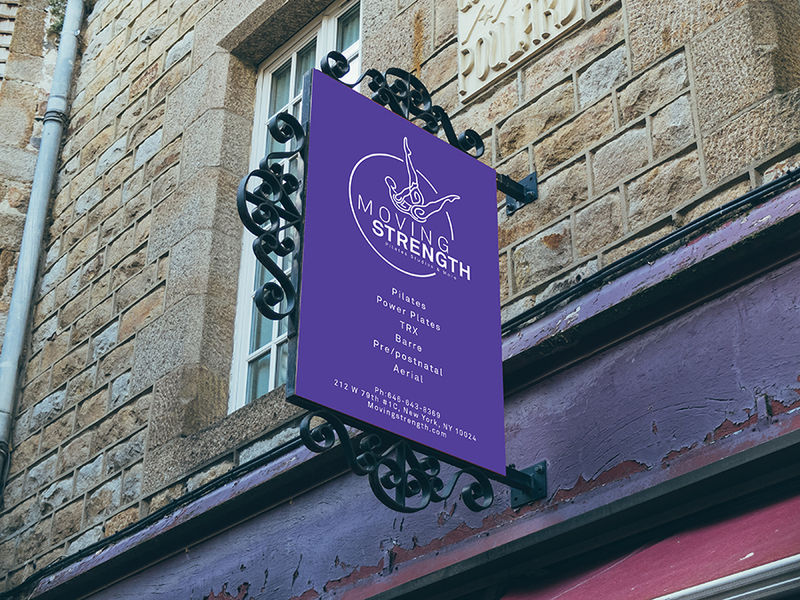 This logo is commissioned by Moving Strength. MS is a versatile pilates studio that provides various excellent physical training services such as pilates, TRX, power plates, aerial, and pre/postnatal. The aim of the logo is to directly speak about its services and to distinguish itself from other competitors, while having a clean and elegant appearance . The inner lotus-leave-looking pattern gives solid looking to the figure and reminds people of health and beneficial exercises. This logo is commissioned by FukuDance. 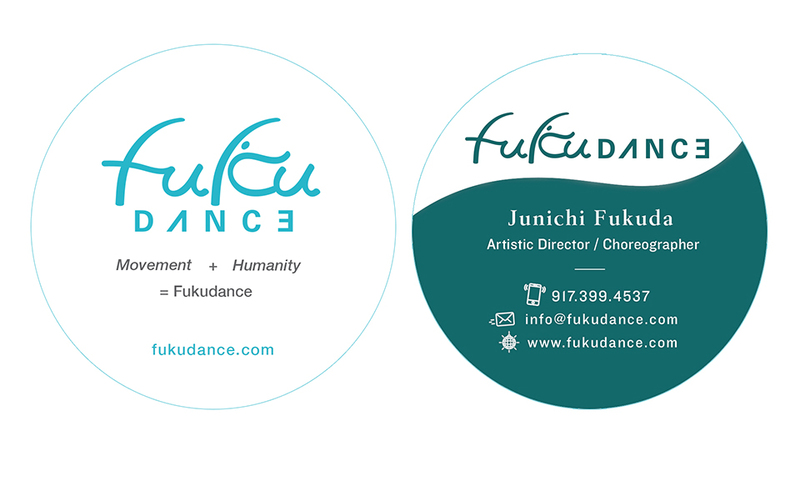 Artistic Director of the company Mr. Fukuda envisioned that his logo reflects his circular and fluid movement style yet looks modern and clean. I incorporated his ideas and designed this wavy, smooth, simple yet solid logo. This logo is commissioned by makeup artist/Internet celebrity (curly hair Guru) Illiana Ayala, who owns more than 10K fans on Instagram. She is extremely proud of her hair and beauty. This logo helps reflect her beautiful and voluminous hair and her beauty brand.